Himachal Pradesh is undoubtedly the heavenly place on earth because of all the surreal landscapes in the bayou go will leave you mesmerized. From towering mountain ranges covered in snow to really peaceful yet enjoyable Buddhist culture to mouth-watering cuisines to consisting of some of the famous religious centers, there is nothing in Himachal Pradesh that might not interest every traveler who wishes to explore this peaceful state. As much as a free culture this state exhibit to the whole country, it also has opened many weary hearts towards religious devotion and bettered them to follow a very healthy future. Below, is the list of some sacred and ancient temples of Himachal Pradesh. If you are interest in booking a package then, you can check out our 9 Devi darshan yatra package. Naina Devi temple is a very religiously regarded temple located about 60 km away from Bilaspur district in Himachal Pradesh. 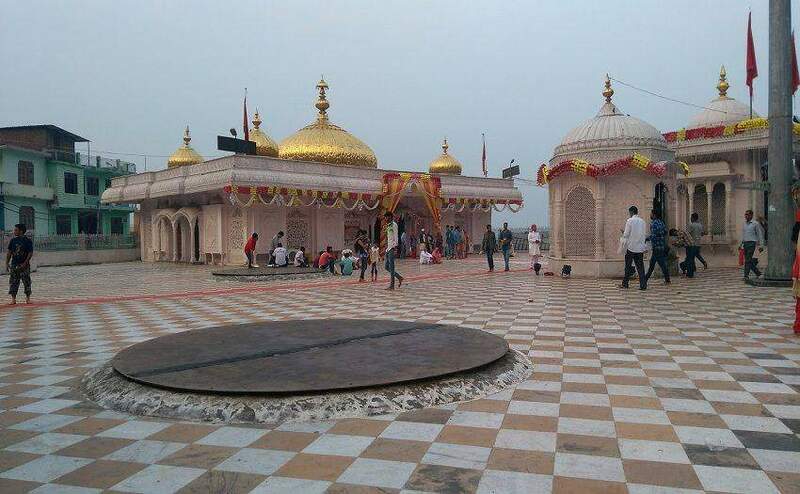 It is a famous temple dedicated to Goddess Sati who was the first wife of Lord Shiva and as per legends when Lord Vishnu dismembered the body parts of Sati everywhere. Her eyes fell into this place and thus, making it a very sacred place where any wish can get answered. The temple was built by King Bir Chand and attracts millions of pilgrims every year. Bijli Mahadev Temple is another highly venerated Lord Shiva temple in the Kullu district of Himachal Pradesh. The temple is perched atop a mountain range of about 2,460 meters above the ground so one has to trek about 3 km to reach the temple premise. But the experience is the most enthralling one because you will be walking along those towering snow-capped mountains and you will be mesmerized by their overflowing beauty. Many say that every wish gets answered at this temple. 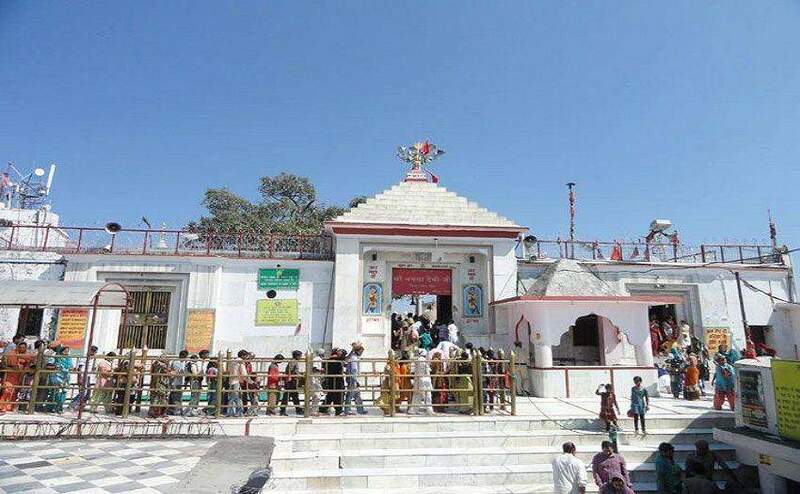 Jawalamukhi temple is another highly reverenced temple located in the Kangra district of Himachal Pradesh. As per legends, the tongue of Sati fell into a flaming pot in here when Lord Vishnu dismembered her body part all over the world and from then, the fire in that pot is perpetually burning every day. The temple was also visited by Mughal EmperorAkbar every year because of its unique spiritual reasonings. 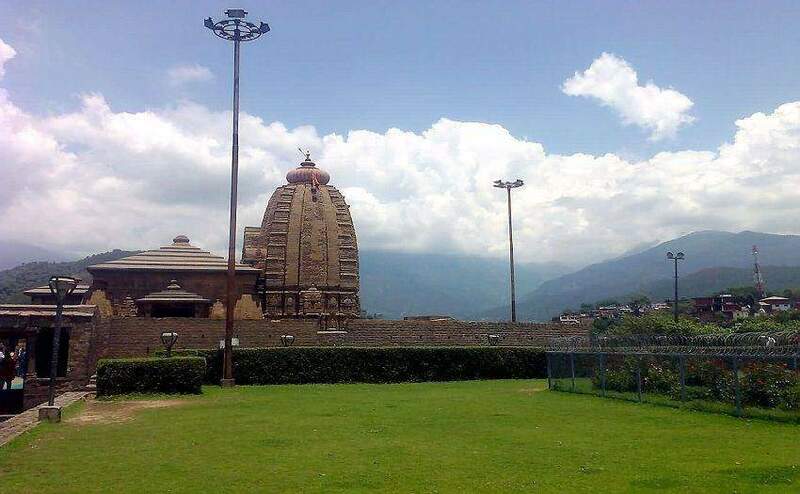 Baijnath is another very famous Shiva site where hundreds of people come every year to pay their devotional homage to the almighty. It is only 30 km in the east direction of Kangra in Himachal Pradesh and often visited by Lord Shiva devotees. It is a very old temple as being built in late 13th century and has some sacred inscription on it walls which thoroughly describe the journey through Lord Shiva went in his life. 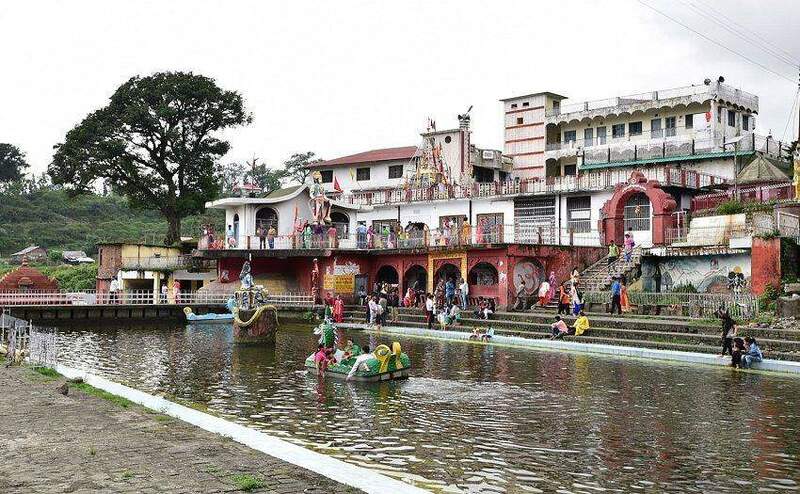 Chamunda Devi is a very religious temple dedicated to Goddess Kali which is located on the banks of River Baner in Kangra district of Himachal Pradesh. According to some local legends, it was this place where Goddess Kali descended the Earth by herself in her pursuit of killing two of the very famous demons Chanda and Munda. When Goddess Kali successfully killed those animals and freed many innocent people from their evil captures, then the temple was laid here which was later named as ‘Chamunda’. Baba Balak Nath Temple is located deep inside the caves of Dhaulagiri Hills in Kangra district of Himachal Pradesh. So, the location itself will mesmerize you in many ways and the architectural beauty of this temple also force you to praise the work of craftsmen. A very famous legends surrounds this temple as fulfilling everyone’s wish who are caught to be truthful in the eyes of the deity presided in this temple. 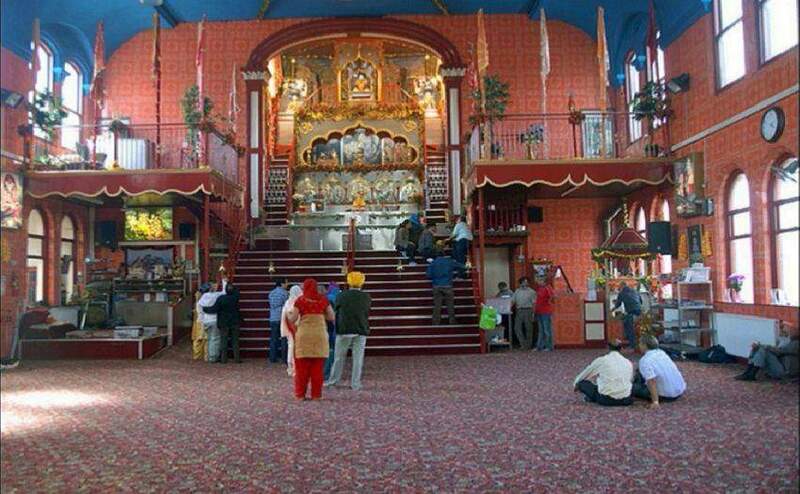 So, many pilgrims come to this temple every day with wishful thinking of getting their prayers answered by the supreme God.